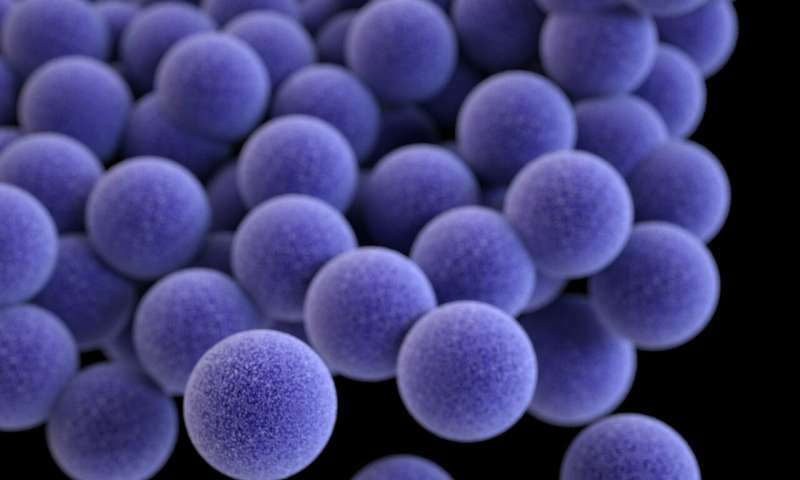 The Staphylococcus aureus bacterium—a leading cause of serious and life-threatening infections in the United States—is highly resistant to antibiotics. Some strains of S. aureus have newly acquired genes embedded in their genome in pieces of DNA called transposons. DNA can be transferred from one organism to another, and transposons help the acquired DNA rapidly become a permanent part of the recipient's chromosome. 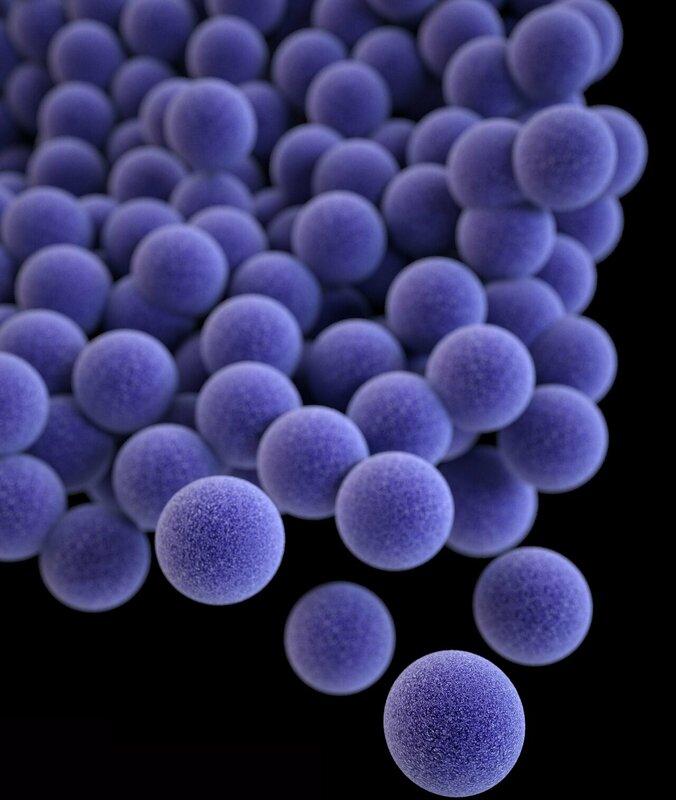 The genes may promote the survival of S. aureus in settings, such as in hospitals, that could lead to infections—and/or they may lead to S. aureus strains with higher copper resistance. Rutgers scientists, in collaboration with scientists at the University of Buffalo, also revealed the 3-D structure of the copL protein in the B. subtilis bacterium, a relative of S. aureus, using nuclear magnetic resonance (NMR) methods. Those methods were also used to identify the area where copper binds to the surface of the protein.